This practical, positive book reveals the many parenting strategies that Jim Bob and Michelle Duggar use as they preside over America’s best-known mega-family. Each time a new baby arrives, the press from around the world clamors for interviews and information. Visitors are amazed to find seventeen (baby number eighteen is due January 1, 2009) well-groomed, well-behaved, well-schooled children in a home that focuses on family, financial responsibility, fun—and must importantly, faith. Readers will learn about the Duggars’ marriage—how they communicate effectively, make family decisions, and find quality time alone. They’ll discover how the Duggars manage to educate all their children at home, while providing experiences that go beyond the family walls, through vacations and educational trips. And they’ll see how the Duggar family manages their finances and lives debt-free—even when they built their own 7,000-square-foot house. Answering the oft asked question—How can I do with one or two children what you do with seventeen(soon to be eighteen)?—Jim Bob and Michelle reveal how they create a warm and welcoming home filled with what Michelle calls “serene chaos.” They show how other parents can succeed whether they’re rearing a single child or several. 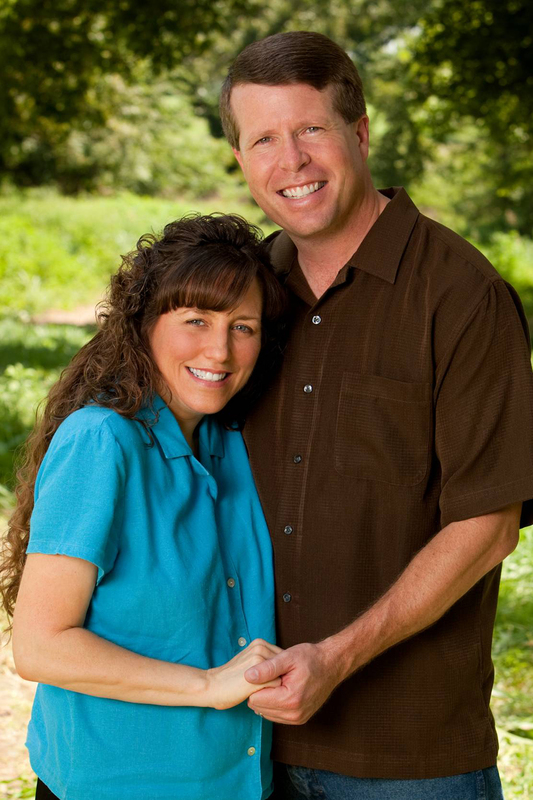 With spiritual insights, experience-based wisdom, practical tips, and plenty of humorous and tender anecdotes, the Duggars answer the questions that pour into the family’s Web site on a daily basis—especially after every national media interview and TV appearance—including their segments on the Discovery Health Channel’s “Meet the Duggars” series. 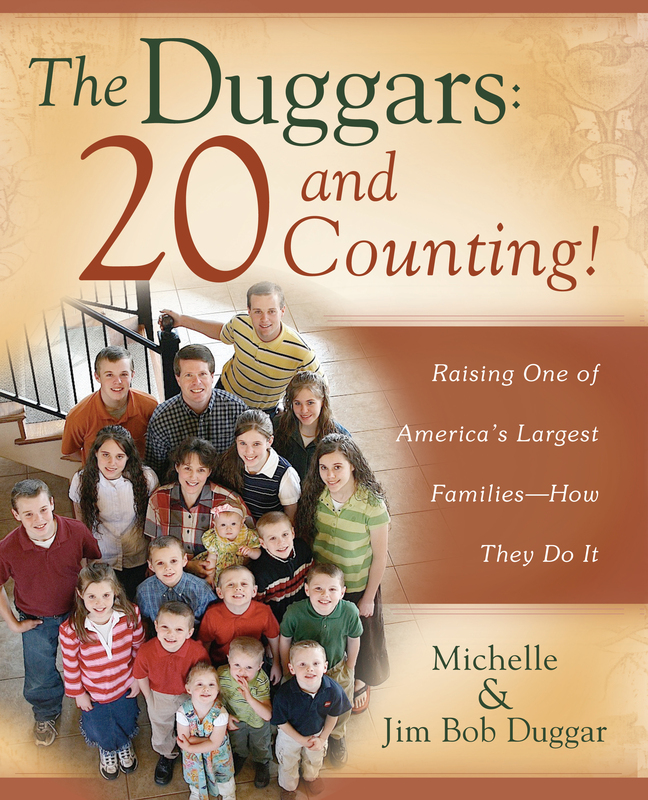 Book Cover Image (jpg): The Duggars: 20 and Counting!